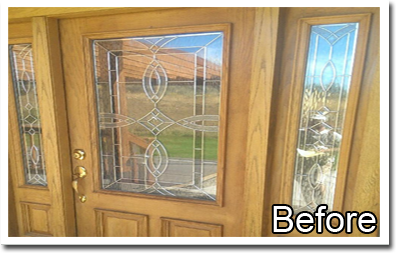 Your Entrance to Refinished Cabinets, Doors and Fences. 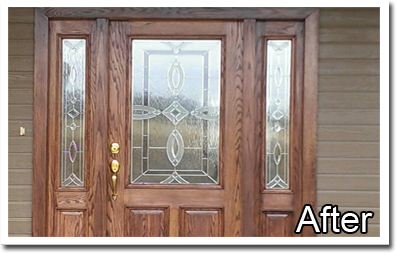 Revitalize your front door with a custom stained look or give it an old vintage feel. 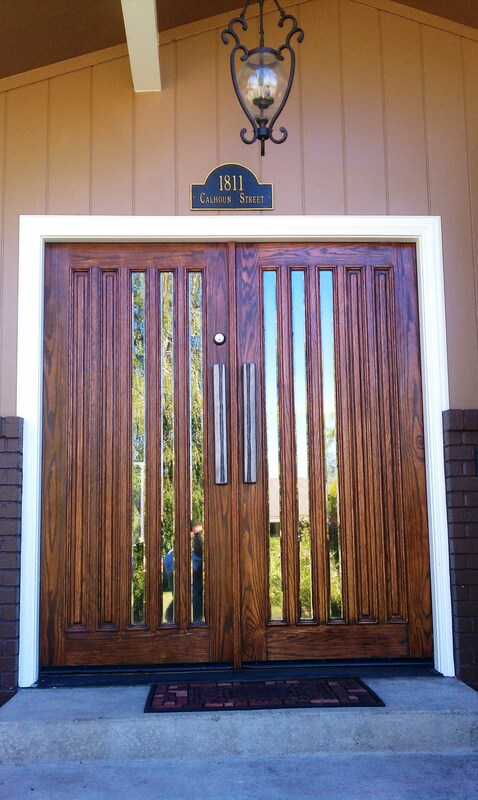 Hiring us to stain your Oak or Mahogany door and top coating it with Spar Urethane is a great way to add a stunning appearance to your entry way. 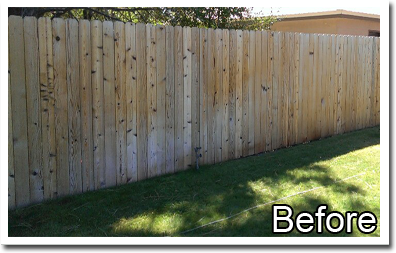 Have your kitchen or bathroom cabinets refinished and stained today instead of purchasing new costly cabinets! 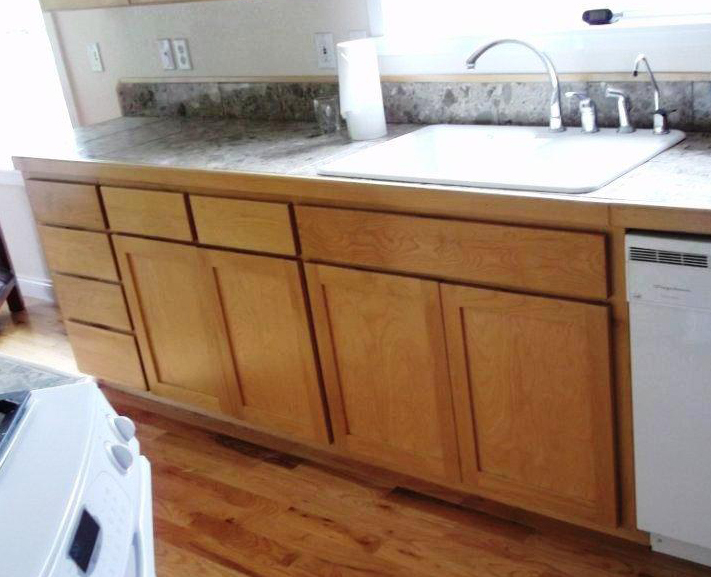 Your cabinets can be refinished to the color and sheen of your choice. Do you have cabinets currently stained dark mahogany you want stained a light oak color? Great, we can do it! 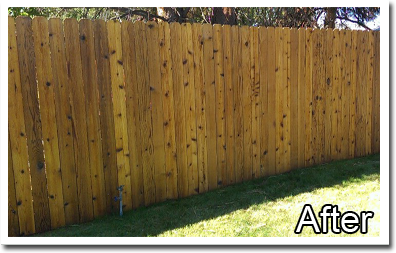 Staining your cabinets and applying Polyurethane or Polycrylic topcoats are more durable, more resistant to water and more environmentally friendly than traditional lacquers. 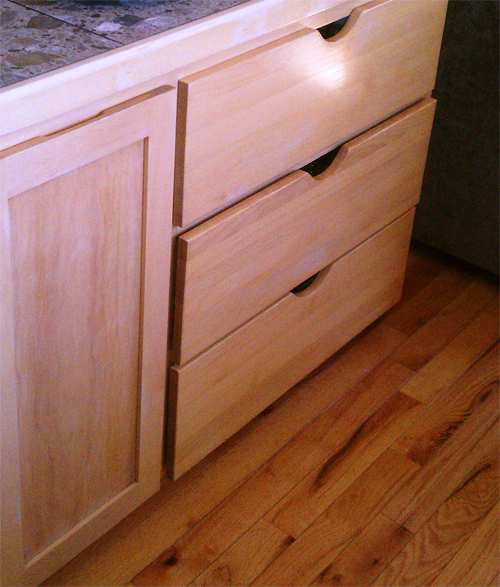 Call us for a free cabinet finishing consult today and let us show you how great your cabinets can look.